Footzone Podiatry are passionate about preventative footcare. All of our podiatrists are registered with the Health Care Professions Council, ensuring that standards of training and professional skills are maintained. Our knowledge is kept up to date to enable us to provide you with comprehensive care and treatment. We believe in preventative footcare and carefully tailor advice to suit your needs. Fiona is a co-director of Footzone, along with her sister Morna. She qualified in 1987, and worked in the NHS for a span of 13 years, during which she started a family, therefore eventually opting to leave to set up in private practice. Fiona is passionate about delivering excellent foot care that allows people to get on with their lives pain free. 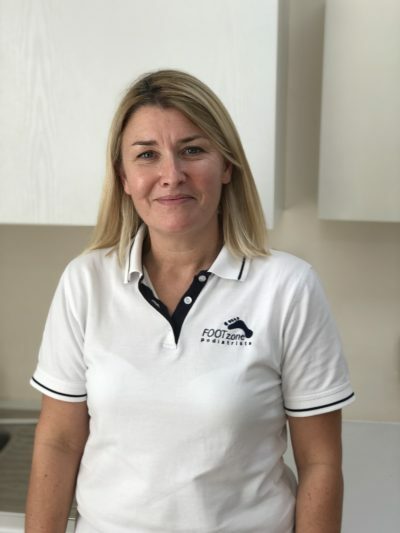 During her years in the Podiatry profession, Fiona has always taken a special interest in the area of foot mechanics and how this affects someone’s gait. This forms a large part of Fiona’s treatment plans, always with the motto that prevention is better than cure. She also takes the lead on ensuring that Footzone keeps up to date with the rigorous clinical standards set by the College of Podiatry. Morna is a co-director of Footzone. She qualified in 1989, initially working for the NHS in Hammersmith and Croydon, thereby gaining extensive experience in all areas of Podiatry. 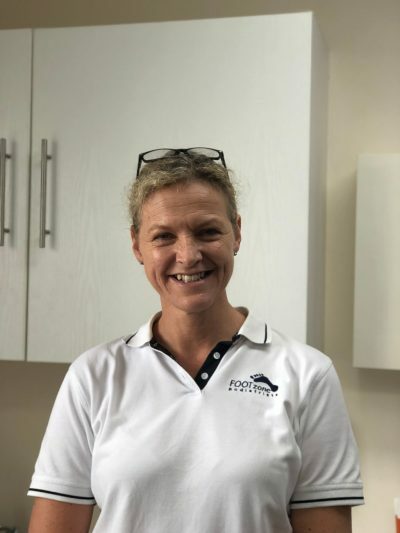 Since 1996 she has worked alongside her sister, Fiona Brookes, to establish a well respected and approachable clinic where she is able to treat a large variety of foot conditions. Diabetes and nail surgery are Morna’s special interest, running alongside her routine podiatry clinics. She has the responsibility of ensuring that Footzone podiatrists meet the NICE guidelines, furthering her knowledge through courses and reading. Tracey has been part of the Footzone team since 2006. She qualified in 1988 from the Institute of Chiropodists & Podiatrists and is very experienced in all areas of general Podiatry care. She has a special interest in the treatment of verrucae in both adults and children alike. 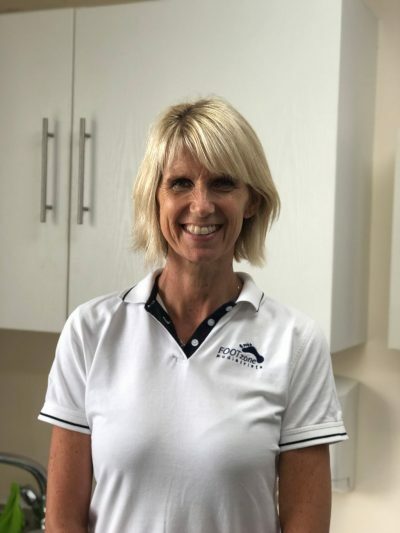 As well as working within both private practice and NHS sectors, from 1996, Tracey also held a teaching post, tutoring on practical Chiropody skills and delivering weekly lectures whilst over seeing her own busy clinic. David is our newest member of the team at Footzone and brings with him a broad skill set. 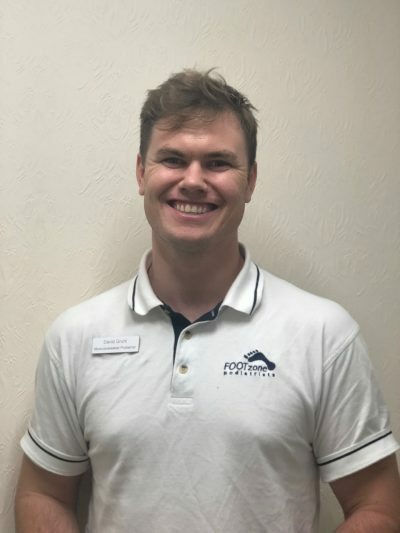 To date, he has worked in several different practices mainly focusing on biomechanics, sports injuries and orthotics, as well as nurturing his general podiatry skills. 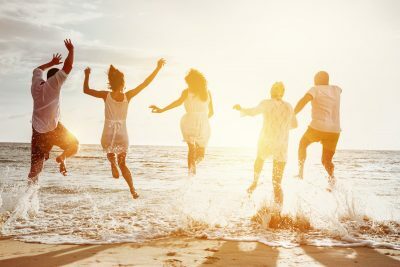 He has undertaken extensive professional development to be able to provide extra treatments which include: Dry Needling (acupuncture), Extracorporeal Shockwave Therapy, Cupping, Instrument assisted Soft Tissue Mobilisation (IASTM), Kinesiology taping, exercise and flexibility prescription, Foot Mobilisation Technique, gait analysis, running assessment and re-training. Morna knows feet! I travel to the UK each year for walking and exploring, and always make an appointment with Morna. I can honestly say she makes my feet feel ready for anything. I have no hesitation in recommending this practice. I can’t rate Footzone high enough. Morna performed nail surgery on my teenage son. She was extremely caring and professional and above all did a fantastic job. I have no hesitation in recommending Footzone. My wife and I have been visiting Morna and Fiona for some 16 years; Morna for podiatry/ chiropody to us both and Fiona for the supply and fitting of orthotics to myself. Both have always been a delight and pleasure to visit being welcoming, friendly, cheerful and highly professional. Thank you so much for the care you have given and are giving my feet over several years, long may it continue. Thank you for giving me the highest level of care while treating my verruca. Dave talked through all the treatment options with me and made sure I knew what to expect at every stage of the treatment. I was well looked after throughout. I can’t recommend Footzone highly enough. Tracey has a professional and confident approach leaving you with no doubt that you are in safe hands. She is kind and caring, showing warmth and respect which just makes you feel comfortable. I would highly recommend Tracey to everyone. Fill out the form and our team will get back to you within twenty four hours. Thank you for your interest.